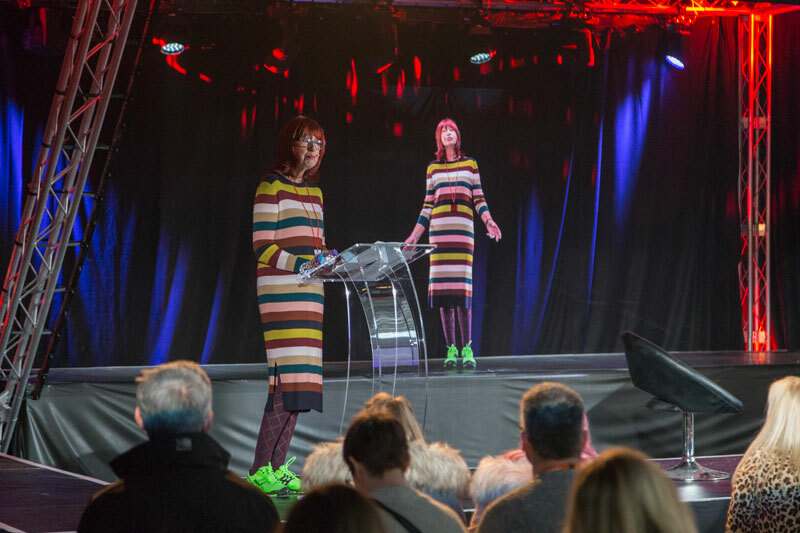 Holographics on display at International Confex 2018 not only created wow moments, but helped attendees visualise how telepresence could be used at their own events. Imagine welcoming John F. Kennedy to your event, or sharing a platform with Nelson Mandela. How about getting HM The Queen to preside over your conference or The Beatles to play at your gala dinner? Sound like far-fetched fantasy? Seeing the latest holographic technology in action may change your mind.